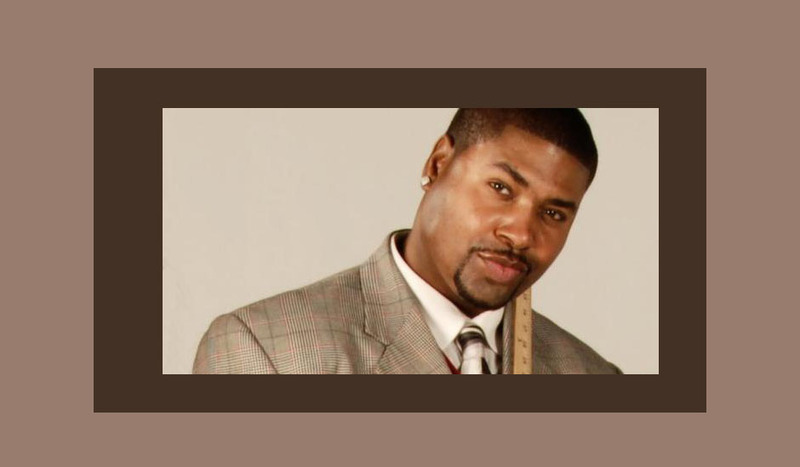 Tariq Nasheed is the world-renowned author of multiple best-selling books on relationships, psychology, and the dating game. 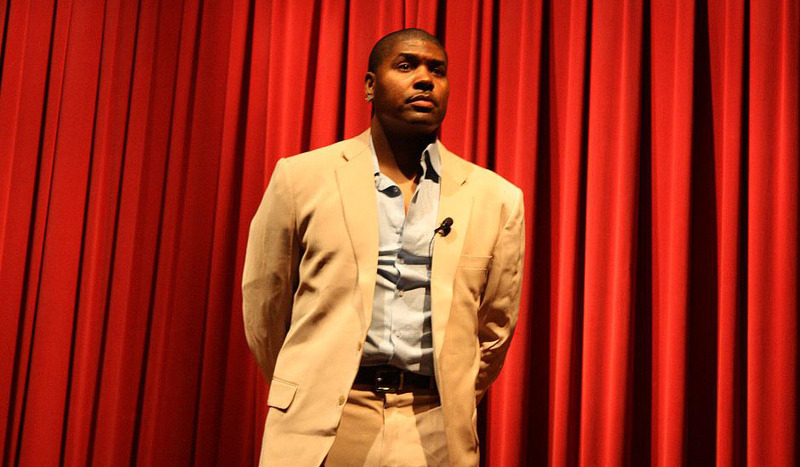 Tariq Nasheed is the producer and director of multiple highly-acclaimed films, including the Hidden Color documentary series. As the world's number one game advisor, Tariq Nasheed brings the knowledge to the masses face-to-face with his international lecture series. Home of game expert Tariq Nasheed. 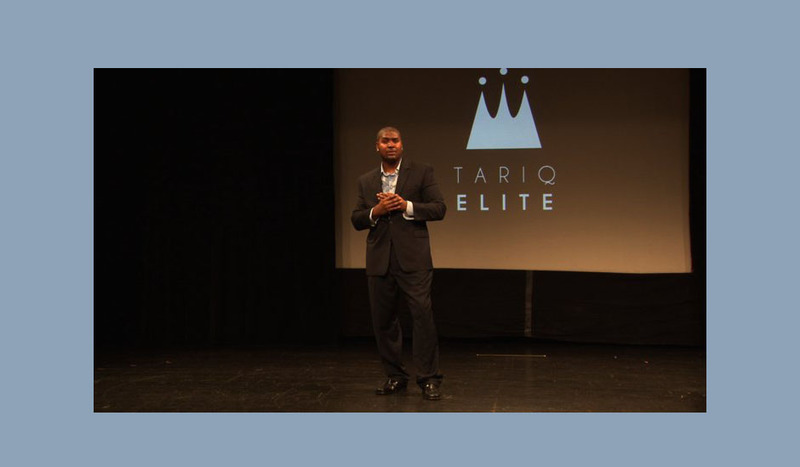 Upgrade your game with Tariq's line of books, DVDs, podcasts, and lecture series. Whether male or female, Tariq has the time-tested knowledge to take your game to the next level.